Joao Mario Set To Start For Inter Against Juventus | INTER CLUB PAVIA "C'E' SOLO L'INTER"
« InterAgire del 6/12: le scelte di Spalletti e Allegri per il derby d’Italia! With Radja Nainggolan unavailable due to injury, Inter manager Luciano Spalletti is set to start Joao Mario alongside Marcelo Brozovic and Matias Vecino in tomorrow night’s Derby D’Italia according to a report from Italian broadcaster Sky Sport. The Portuguese midfielder is currently favoured to Borja Valero to start in the role of the trequartista behind club captain Mauro Icardi presumably due to his recent rebirth after a long period of uncertainty about whether he would even play at all. Sime Vrsaljko is also challenging Danilo D’Ambrosio to start at right back at the Allianz Stadium. If he overcomes D’Ambrosio, it will be his first start since the 3-1 win over Lazio at the end of October and first appearance since the 4-1 thrashing against Atalanta in mid-November. The report adds that Keita Balde is threatening Ivan Perisic and his starting position on the left wing while Matteo Politano will occupy the right wing. 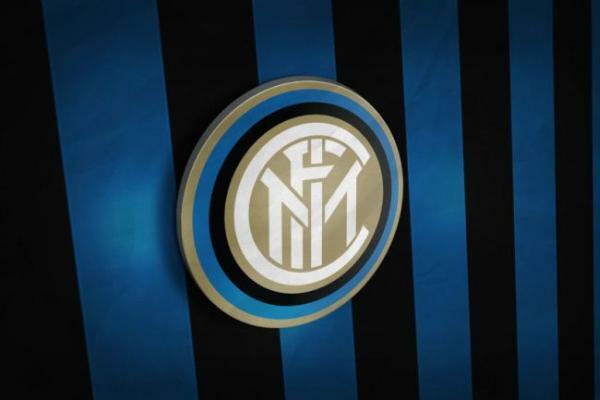 The post Joao Mario Set To Start For Inter Against Juventus appeared first on Sempreinter.